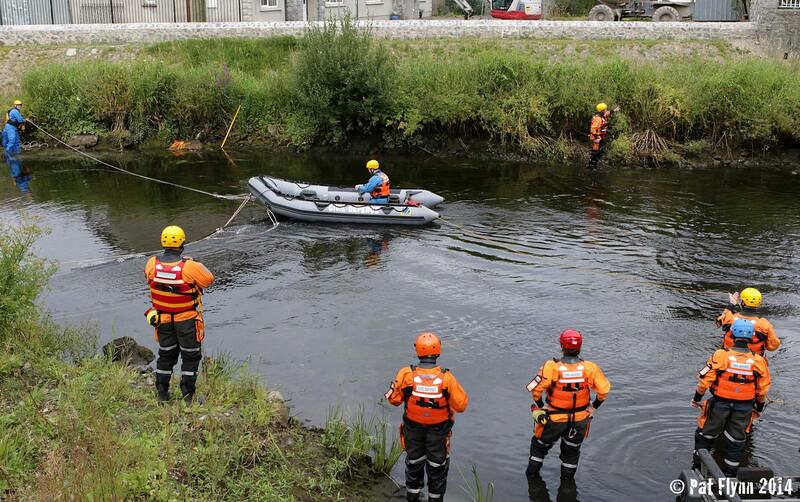 Clare Civil Defence is recruiting for new members for the training year 2014/2015. Volunteer members, which must be aged 18 or over, are trained in a variety of disciplines including: Emergency Medicine, Firefighting, Kayaking, Heights Rescue, Boating, Swiftwater & Flood Response, Search & Rescue to name but a few. The organisation also plays a very large role in community events such as Town and Village Festivals, Triathlons, Charity Fun Runs & Swims and sporting fixtures. An open evening will be held at the Clare Civil Defence Headquarters in the Clonroadmore Business Park on the Quin Road in Ennis on Thursday, September 18th at 7pm. Meanwhile, the Irish Coast Guard Kilkee is inviting the public to an Open Day on Saturday 20th September 2014 from 2-5pm at the East End Car Park in Kilkee. Also in attendance will be the Shannon Coast Guard Helicopter Rescue 115, Clare County Fire & Rescue Service, Clare Civil Defence, The National Ambulance Service, Limerick Marine Search & Rescue, An Garda Siochana, Kilrush RNLI, Kilkee Currach Club, Kilkee Subaqua Club & Kilkee Boat Club.